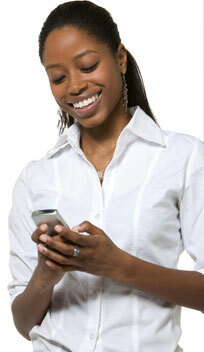 ClearCare automatically sends a daily email and text message to your caregivers with their shifts and client addresses. This means no more calls to you for that information, and your caregivers always know where they should be! 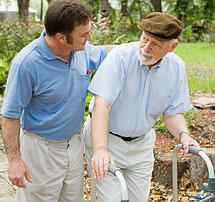 Add a client and a caregiver. Go to the "Clients" tab and click on "Schedule Calendar" below. Add a shift using the drag-and-drop calendar. That's it! Every day at 5pm, your caregivers will receive shift reminders and directions. 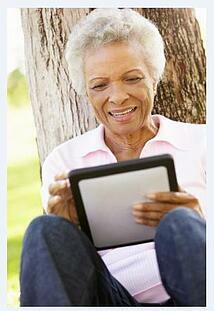 Caregivers can also login from any computer to see their whole calendar.